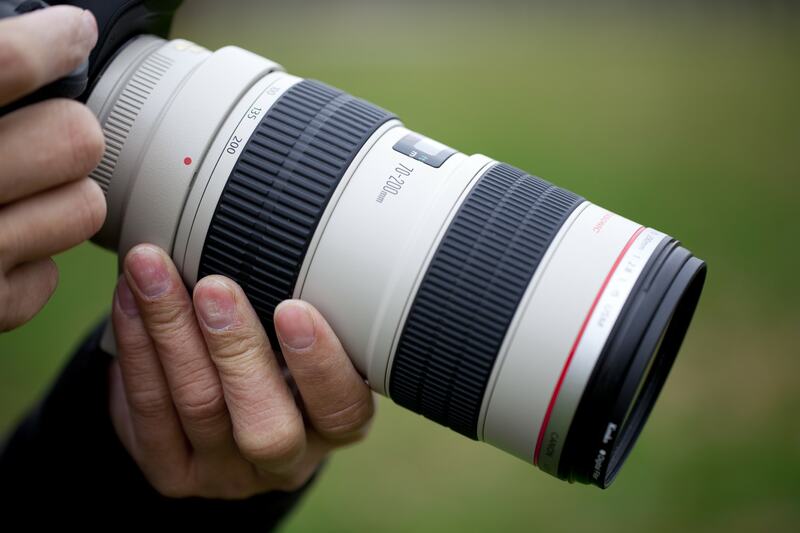 If you're a Canon shooter, the recent report by Canon Rumors that the company is set to debut not one, but two new 70-200mm lenses should be welcome news. 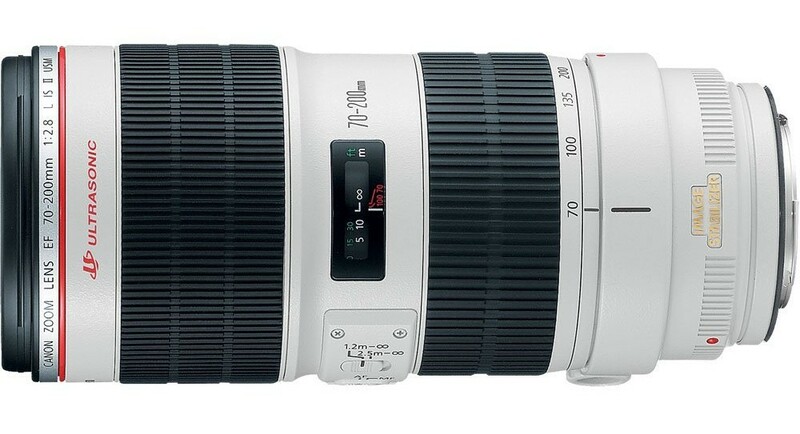 Rumor has it that the lenses will be a 70-200mm f/4L IS II and a 70-200mm f/2.8L IS III, and that they will be officially announced in early June 2018. In the case of the first lens, it will replace the 12-year-old 70-200mm f/4L IS, which, despite its age, is a fantastic lens adored by many Canon shooters. Editor's Tip: Finance your purchase of a new lens by selling your old ones. Find out how. The second lens will replace Canon's venerable 70-200mm f/2.8L IS II, which has been kicking around for eight years now. 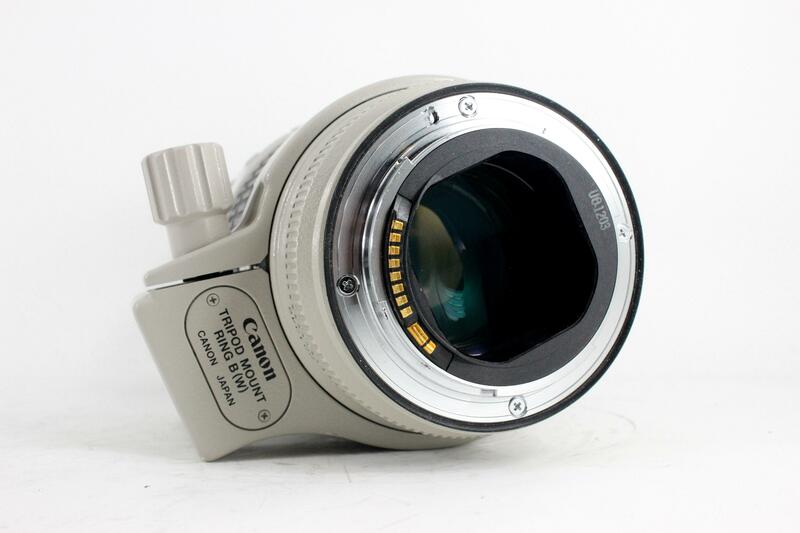 Again, this is a fantastic lens that has a strong following among Canon shooters, so its replacement best be on point. Both of these rumors are virtually locked-in as gospel, with the 70-200mm f/4L IS II being 100 percent confirmed by Canon Rumors and the 70-200mm f/2.8L IS III being 95 percent confirmed. Of course, until the lenses are actually released, they still remain just rumors. Pricing has not been announced either, so it's anyone's guess as to what these L-series lenses might cost. 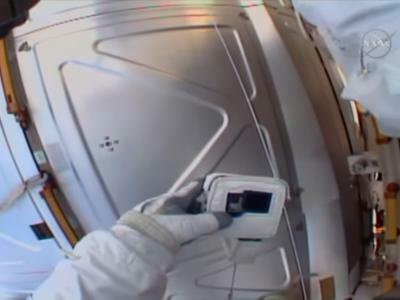 You can bet that it will be expensive, particularly for the f/2.8L. Current pricing for Canon's four-model lineup of 70-200mm lenses runs from about $600 for a new f/4 non image stabilized version up to about $1,900 for a new f/2.8L IS II version. I would hazard to guess that the new f/4L IS II will be at least $1,200 and the f/2.8L IS III will be well above $2,000. Editor's Tip: Before you buy another lens, see how buying pre-owned can be a game-changer for your budget. 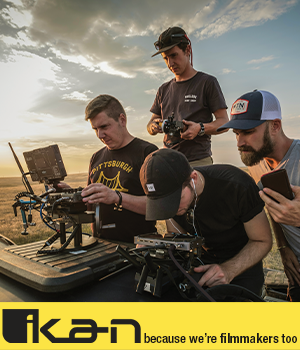 In considering the specifications for these new lenses, we can surmise what they might have based upon the current versions of these lenses. For example, the 70-200mm f/2.8L IS II shown above has 23 elements in 19 groups, with one fluorite and five UD elements. It's got a 34-degree to 12-degree angle of view, with an inner focusing system that features an ultrasonic motor and full-time manual focus. Given those specifics, we can assume that the replacement version Canon announces next month will have similar features, though updated with more modern technology. 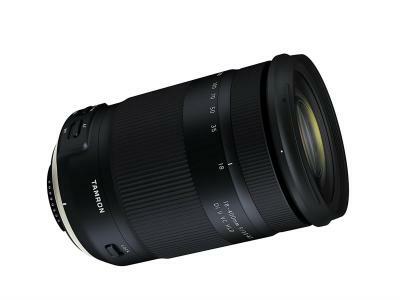 Of course, with the introduction of the new versions of this lens, that means that you should be able to find good buys on the existing models. I'm a big advocate of buying pre-owned camera gear, simply because it helps you fill out your kit while saving some money at the same time. That means that if you've been itching to add a 70-200mm lens to your kit, you can probably find a higher-end used model for the same price (or perhaps even less!) than what you'd pay for a lower-end Canon 70-200mm lens. 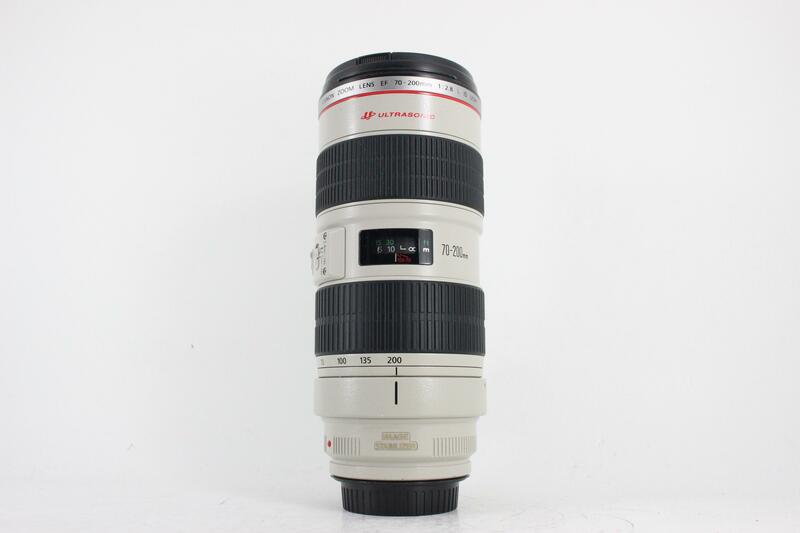 For example, the pre-owned Canon 70-200mm f/2.8 L IS shown above is in excellent condition and is listed for $1,200. Compare that to well over $1,800 for the same lens on Amazon. The other advantage of pre-owned photography gear is that there's a market for the gear you already have. 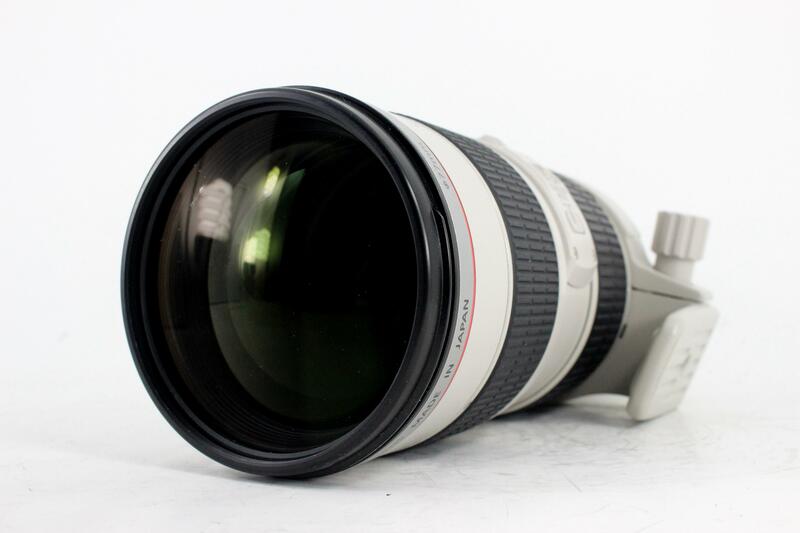 So, if you have an older 70-200mm lens that you want to get rid of, you can easily sell it and use the money from the sale to finance your purchase of a newer or higher-end pre-owned lens. Find out how to sell your old gear and buy upgraded, pre-owned gear right here.